Sunday Links: Bob Einstein/Super Dave Osborne - Plus MBIP Coming Attractions! Bob Einstein isn’t a household name, but he should be. 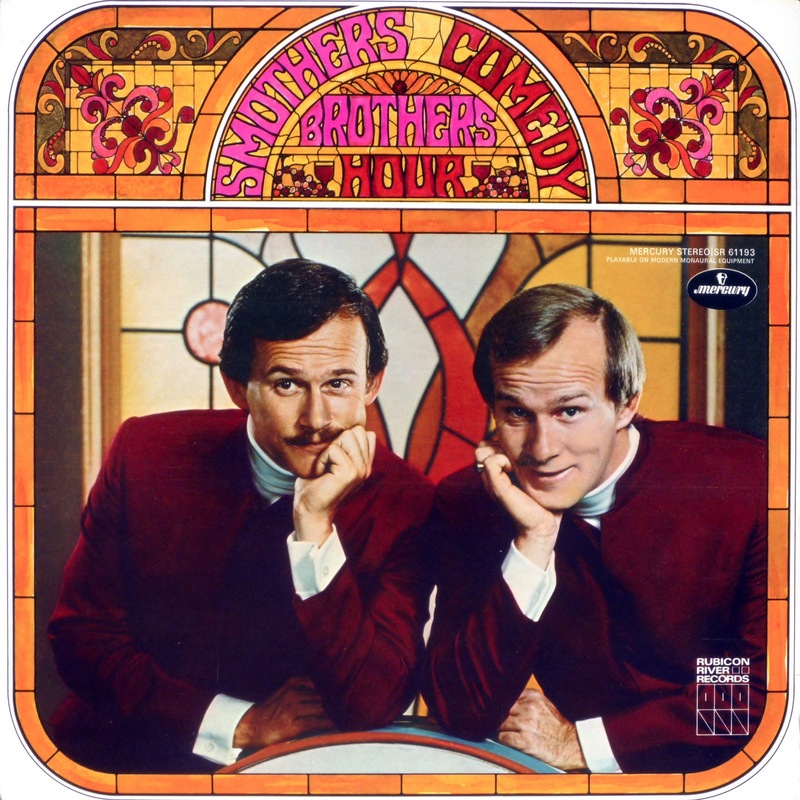 He started his career as a writer on The Smothers Brothers Comedy Hour alongside Steve Martin and Rob Reiner when they were all in their mid-twenties. He then went on to write for The Sonny and Cher Comedy Hour and The Van Dyke And Company Show. In 1972, he started portraying himself as the satirical stuntman, Super Dave Osborne on The John Byner Comedy Hour in 1972. That morphed into a full-blown series on Showtime for years. He also was a character on the series, Arrested Development and his most current role was as Marty Funkhouser on Larry David’s HBO series, Curb Your Enthusiasm. Einstein is also the older brother of Albert Brooks (yes, their parents named the younger son, Albert Einstein, which he changed when he decided to go into the business of show) and he died a few weeks ago at the age of 76. I’ve been a fan of this guy since he first performed as Officer Judy on the Smothers Brothers Show, so here’s six Bob Einstein/Super Dave links and then there’s the MBIP Coming Attractions below those. Who Was Bob Einstein? Satirical Stuntman Super Dave Osborne Dies From Cancer At 76 - This is a nice retrospective of his life in Newsweek. Gilbert Gottfried: Bob Einstein viciously insulted me - and I never laughed so hard - Comedian Gilbert Gottfried wrote about Bob Einstein for CNN and I just met Gilbert last night! Scroll down to see the picture! 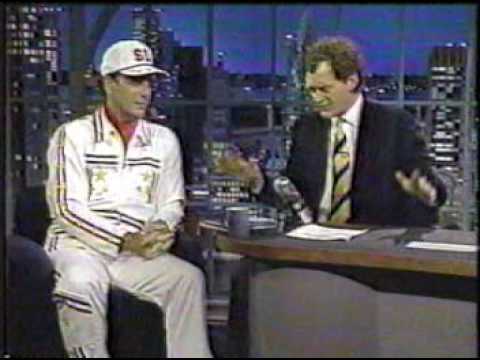 Comedy World Remembers Bob Einstein, the Man Behind Super Dave Osborne - Tweets from comedic stars and memories of Bob Einstein. 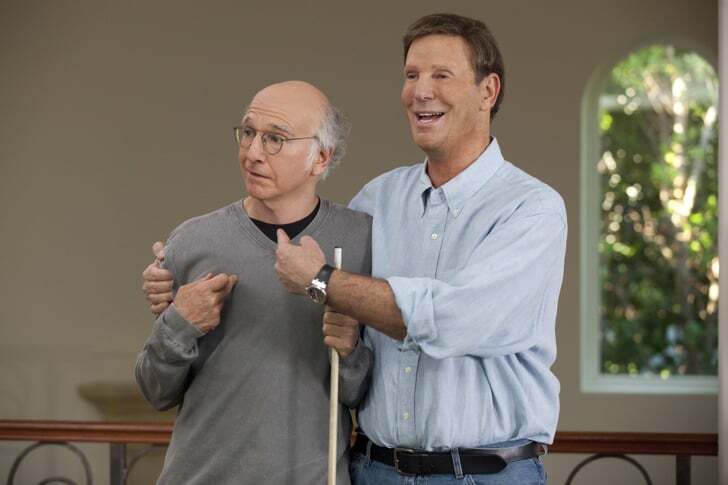 Bob Einstein Remembered By ‘Curb Your Enthusiasm’ Castmates: “Excruciatingly Brilliant” - More Tweets and memories of Bob Einstein. Super Dave - Balloon Ball - I had to include a classic Super Dave video. What I loved about Super Dave is that he bascially did the same joke for years and it was always funny! The Great Bob Einstein in Modern Romance - This video isn’t the greatest quality, but it’s the only one I could find. It’s also the only film scene with Bob and his brother Albert Brooks in the film, Modern Romance. My favorite part is Bob’s line at the 2:17 mark where he says, “You going to run broke?” Ha ha ha! Cracks me up every time! Cheers to Bob Einstein and thanks for the laughs! As I mentioned above, I got to meet Gilbert Gottfried last night at the Jukebox Comedy Club and it was a fantastic night! I also had dinner at the Country Club BBQ and you can see what I had and a couple photos of Gilbert and myself tomorrow. Tuesday we continue the chicken tour and this week we travel to The Highlands Fine Food and Whiskey House in Bradford, Illinois with my friends Kevin and Star. Road trip! Wednesday I have the first “Can I Eat My Lunch In Here” awkward adventure of 2019. Will it be successful after many misses last year? Tune in to find out! Thursday I’m going to feature photos from the Chris Holbrook retrospective at Bradley. Chris was a talented local artist and teacher and a friend of mine who recently died, so I thought I’d go and put up a tribute to him and his artwork. Friday will be a retro photo and Saturday will be a beard update and then we’re back to Sunday. It goes round and round, we’ll see you all tomorrow! Related Posts: Sunday Links: The Munsters, Let It Be and Spy Magazine.